We have a countdown on our official event page for our Night of Gaming for Good on Top of the World and to see the number of days go from double into single digits fills us with nervous excitement! We're over 80% sold out, so anyone who hasn't nabbed their tickets yet shouldn't delay. We're working hard to finalize it all and make it a most epic evening of gaming, including games from longtime sponsors Iello Games for you to play and win in our raffle. You can win faves like Bunny Kingdom and Decrypto, the code-breaking communication game that was a big hit at our last event, and their latest release, Raids, in which you get to play with Viking meeples! Prepare your crew and steer your Longship to the best locations to discover the most treasure and earn the greatest glory. In Raids, players sail from island to island to collect vikings and viking-related paraphernalia, using them to fight one another for good spaces and to fight monsters for points. Another player may have his sights set on the same location as you. Don’t hesitate to order your Vikings aboard his ship to threaten him and try to make him flee. Only one of you can leave with the treasures you’ve discovered! 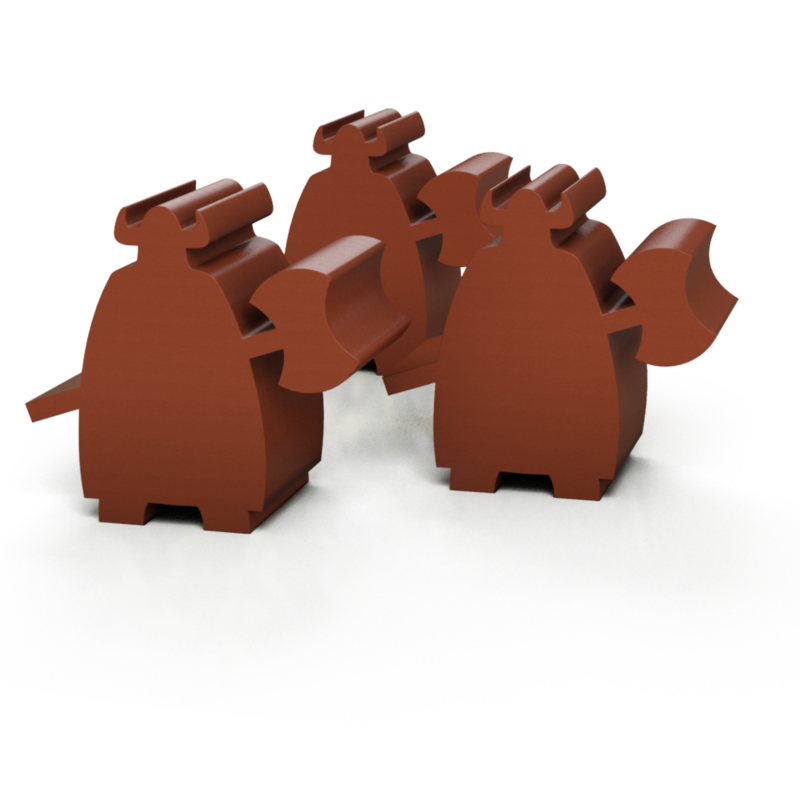 VIKING MEEPLES! In more detail, the game lasts four rounds, and at the start of each round tiles are laid out at the various locations on the path that all players must follow. On a turn, a player moves to either an empty spot on the path to claim one of the tiles located there or to an occupied spot. In the latter case, the attacking player must sacrifice a viking, then the defending player must sacrifice two vikings or vacate the space; if they sacrifice two vikings, then the attacker must remove three or leave. Eventually, someone must leave. 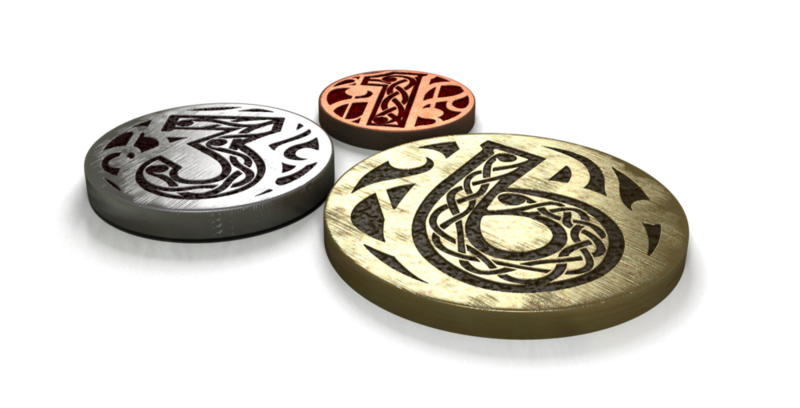 You can collect runes with an eye toward having lots of the same type or collect goods to sell at the end of the round. Alternatively, you might gather axes to give you better odds against monsters. You can also collect more vikings for your crew.